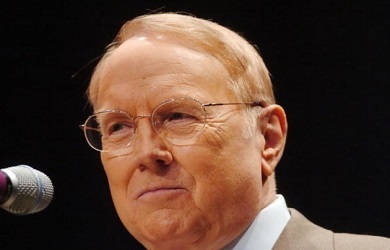 We’ve written a few posts recently arguing that the main difference between Rick Warren and the more traditional right-wing figures like James Dobson is primarily tone. While Warren talks a great deal about expanding the evangelical agenda to cover issues such as the environment and poverty, that agenda is founded on the standard anti-gay, anti-abortion ideology. But for those of us who accept the Bible as God’s Word and know that God has a unique, sovereign purpose for every life, I believe there are 5 issues that are non-negotiable. To me, they’re not even debatable because God’s Word is clear on these issues. In order to live a purpose-driven life – to affirm what God has clearly stated about his purpose for every person he creates – we must take a stand by finding out what the candidates believe about these five issues, and then vote accordingly. 1. What does each candidate believe about abortion and protecting the lives of unborn children? 2. What does each candidate believe about using unborn babies for stem-cell harvesting? 3. What does each candidate believe about homosexual marriage? 4. What does each candidate believe about human cloning? 5. What does each candidate believe about euthanasia – the killing of elderly and invalids? Around that time, Warren was poised to become the nation’s new Jerry Falwell, but chose a more moderate seeming path in an effort to broaden his reach without, of course, moderating his agenda. 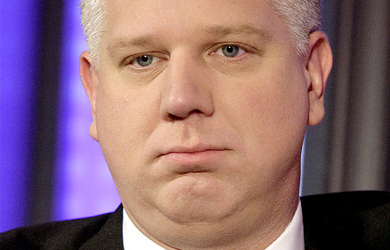 And so he continues to sell his right-wing views while hiding behind a veil of moderation and civility. ‘Overhyped.” That’s how the Rev. Rick Warren describes the notion that the evangelical vote is “up for grabs” in this election. But what about the significance of the evangelical left, I asked the pastor of Saddleback Church after his forum with the presidential candidates last weekend. 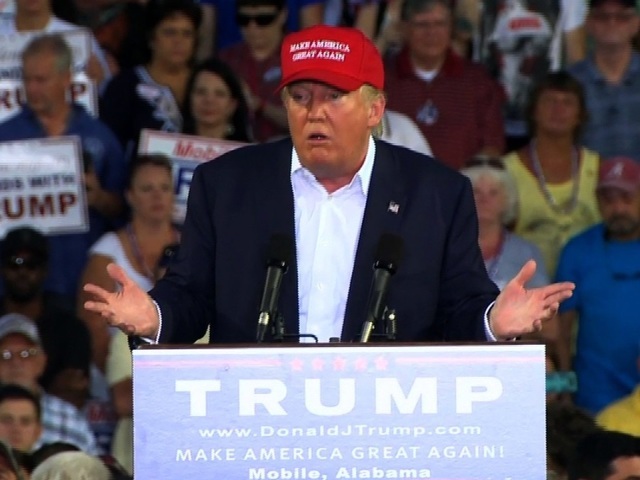 “This big,” he says, holding his thumb and forefinger about an inch apart. Democrats might want to keep this in mind next week as their convention tries to welcome this “new breed” of religious folks. And as for the notion that younger evangelicals are ready for rebellion against their parents’ ideals, Mr. Warren cites polls showing that the younger evangelical generation is even more concerned about abortion than the older one. After the Sunday morning service at Saddleback last weekend, I interviewed 15 random attendees. Only two were Obama supporters, one of whom was a British guy on holiday. Almost all of the remaining congregants mentioned abortion as the most significant issue affecting their vote in November. 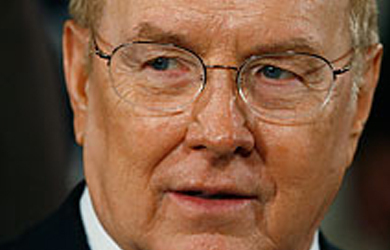 So why is most of the press under the impression that Rick Warren, a Southern Baptist, is so different from, say, Focus on the Family president James Dobson? “It’s a matter of tone,” says an amused Mr. Warren, who seems unable to name any particular theological issues on which he and Mr. Dobson disagree.